Some fathers (like Russell Berry) are not included because they don’t have proper character art. Or because I forgot about them. Feel free to tell me if I missed anyone. 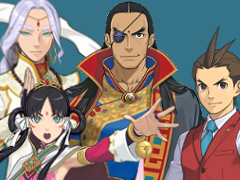 Mothers and their children in the Ace Attorney universe. Have a good Mother’s Day, everyone! 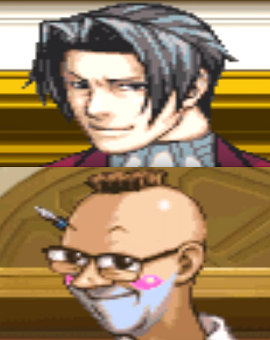 First trials of the defense attorneys. 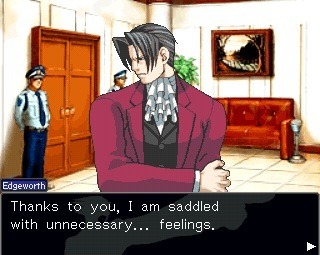 Reblog for the last comment. Oh. My. God. 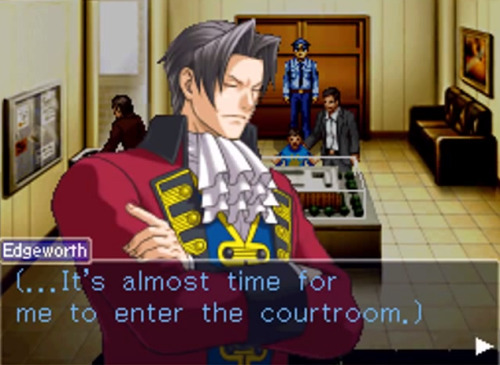 Both Apollo and Nahyuta start randomly play-acting in court.